Some people do have a phobia related to spiders up to the extent that even its name makes them shiver. The spider fear, known as Arachnophobia, has been on the list of top five phobias for many years. Some spider bites are poisonous causing cramps, headache, weakness, breathing problems, sweating, and other problems. Spider infestation isn’t something that home remedies and over the counter insecticides can control. If you want to know about spiders pest control - facts, identification & control, then continue reading. It seems unlikely, but spiders do not have antennae or wings. The body ranges in size from a few centimeters to several inches and is divided into two parts. They possess fangs to inject venom, and they also make webs to capture prey. Their webs may appear weak, but they are actually very strong. It isn’t easy to get rid of them. Spiders are insect-eaters which makes them beneficial. They help manage pests in the gardens and forest, but they aren’t welcome in homes. Most spiders look for moisture and crawl into the damp places. However, some of them like to live in the dry regions and opt for vents, attics, and pillars in your home. How to Identify and Control Spiders? Apart from seeing them directly, webs are the most common sign of their presence. Look at the pillars and corners in your home. Spiders vary in color from different shades of brown to gray and black. How do they enter your home? Now, that’s an interesting question. There are two common ways of spider’s entry: open space and cracked or poorly screened doors and windows. Another traditional way is to hitchhike inside items placed outside such as boxes that are later brought inside the home. The appearance of one means a lot of them are coming your way. So, brace yourself. Here are a few prevention methods for you. Seal all cracks and repair old windows and doors in your home. Apart from regular cleaning, also deep clean your home after every few months, including wiping the corners of walls and items that haven’t been touched for long. Keep the doors and windows closed when there is no need to have them open. Once you have encountered a spider infestation and taken the aforementioned measures, go to the “Contact Us” page and call us at Termanator. 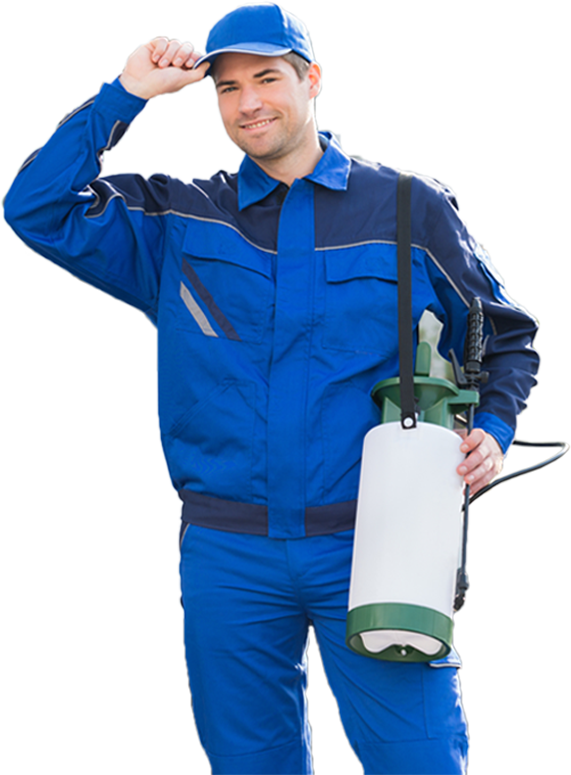 We are professional exterminators and will ensure spider eradication in your home. While you can find external webs, you can neither detect the unseen and immature webs nor control the future infestation. When you call us, we do all that for you.